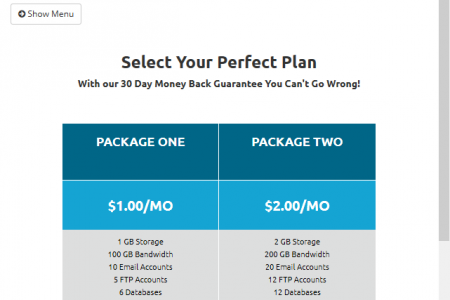 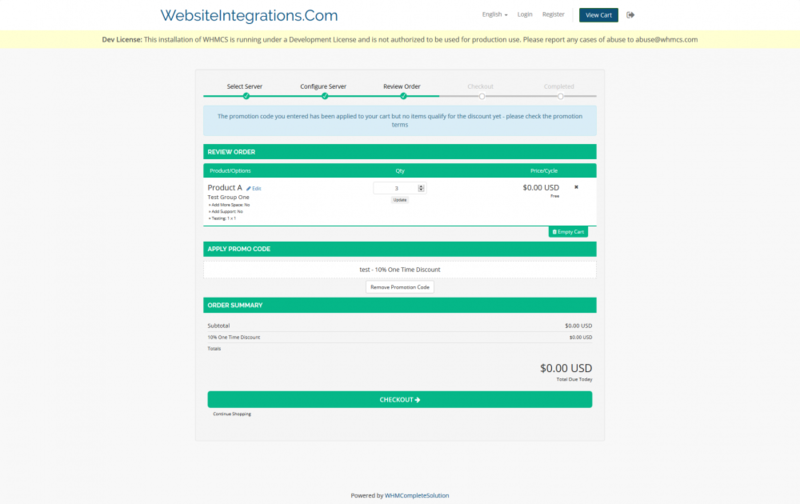 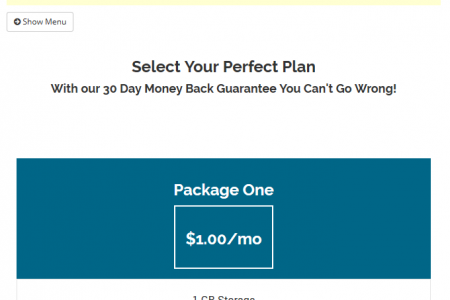 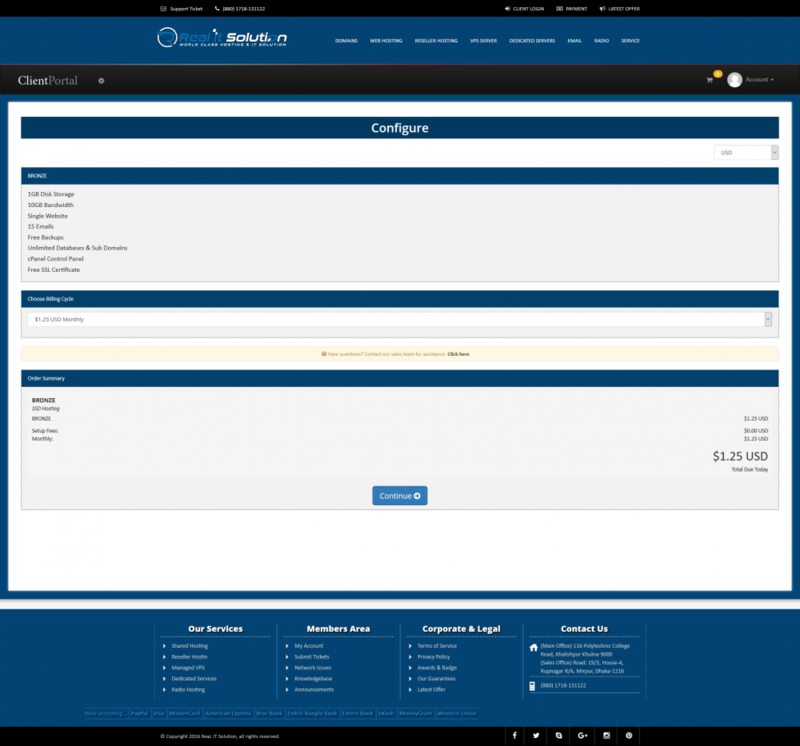 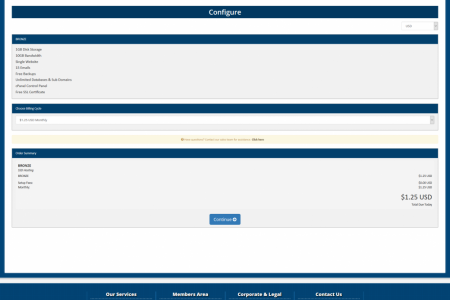 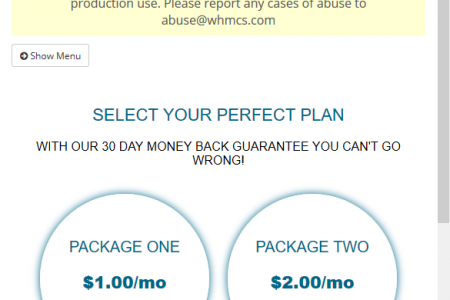 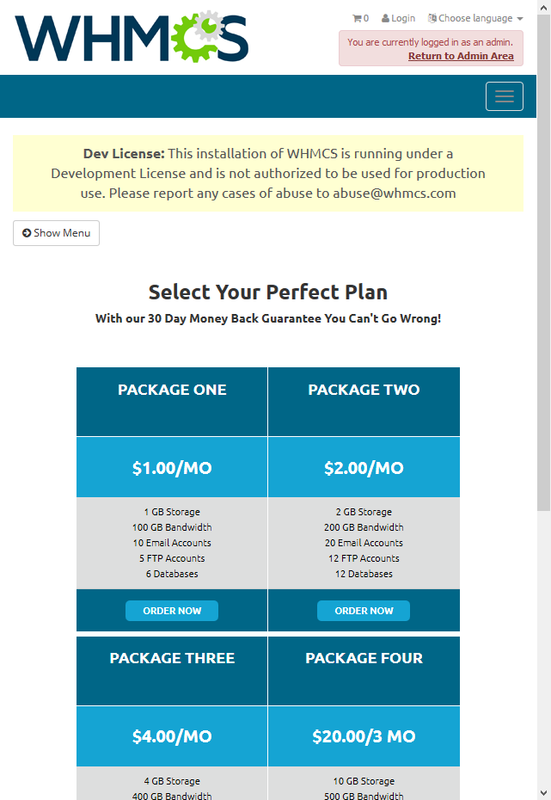 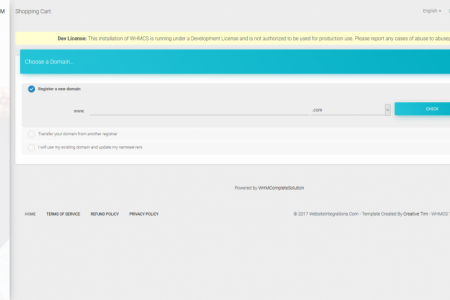 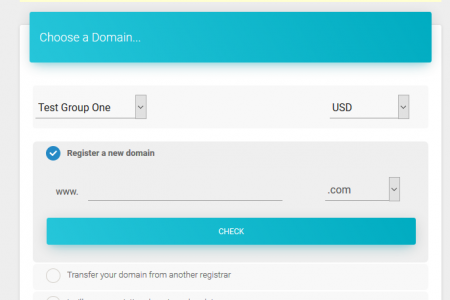 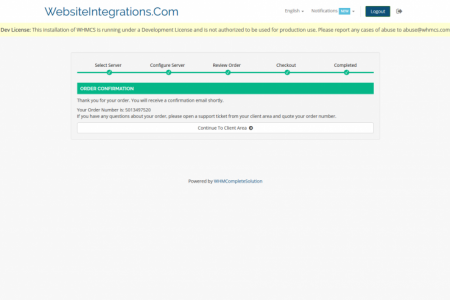 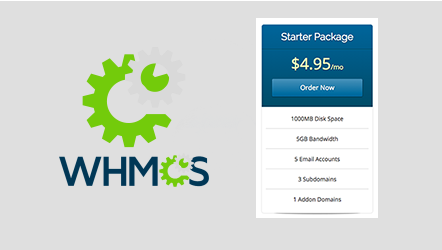 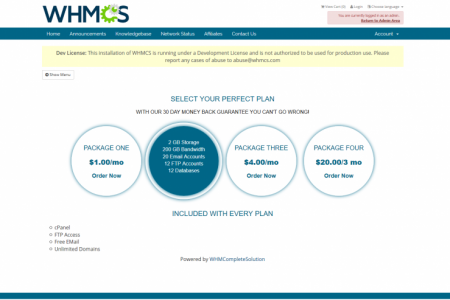 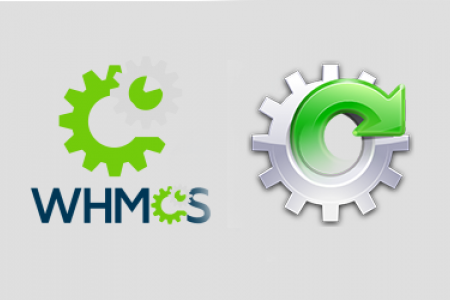 We will create a custom orderform template for use with your WHMCS. 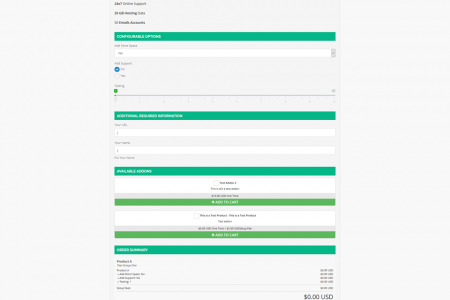 To assist in the process you can provide pricing tables that you would like used or give us a sample of another orderform that you like. 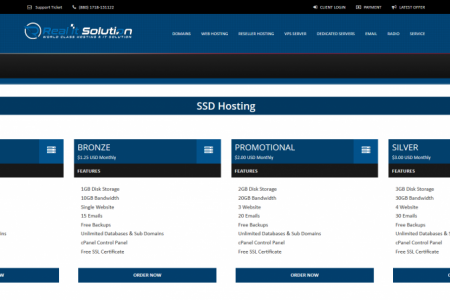 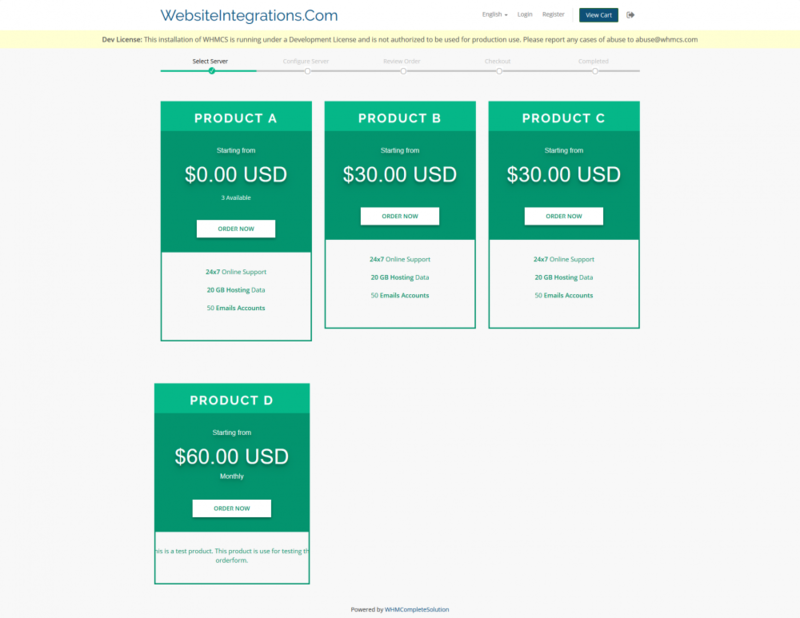 OR we can create something for you based on your website design. 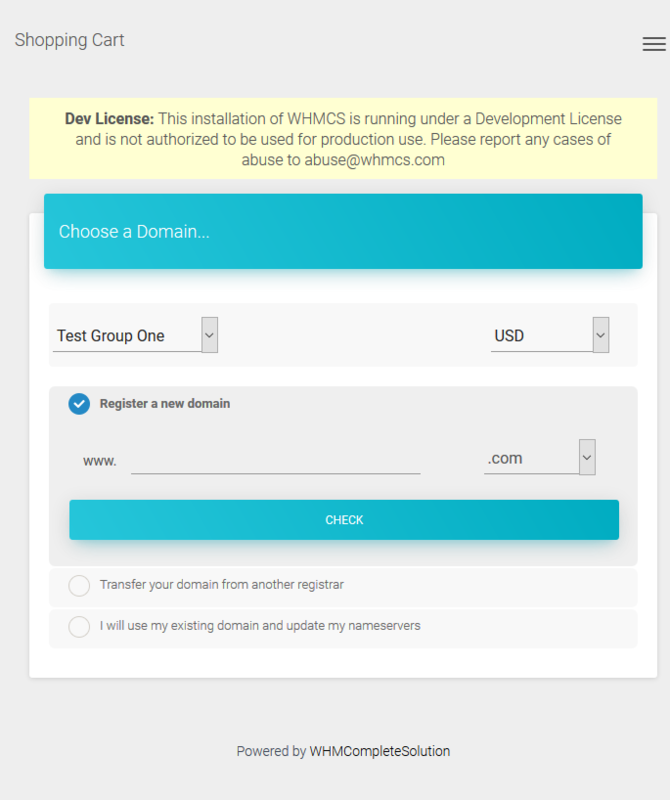 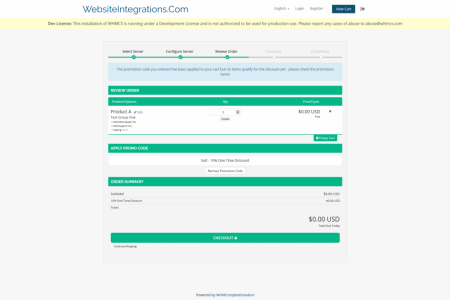 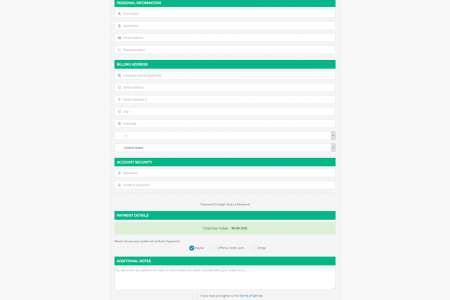 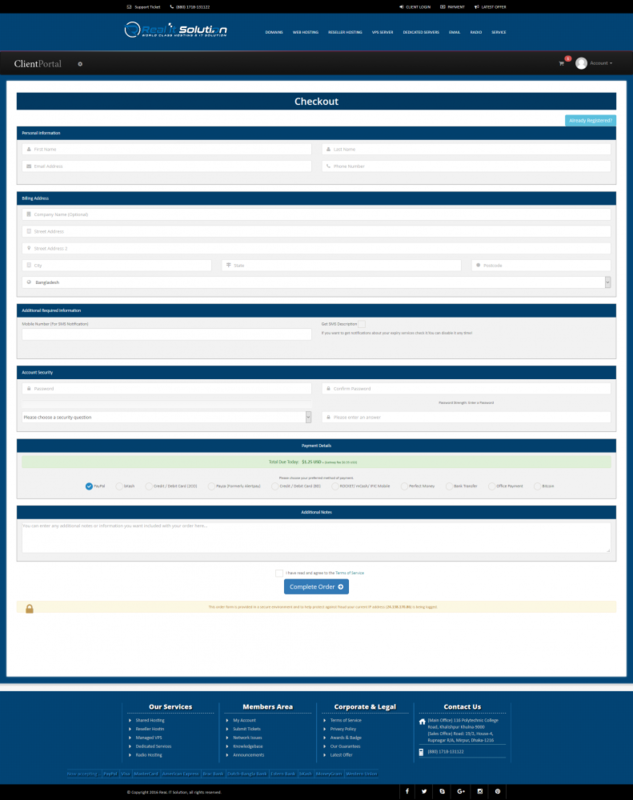 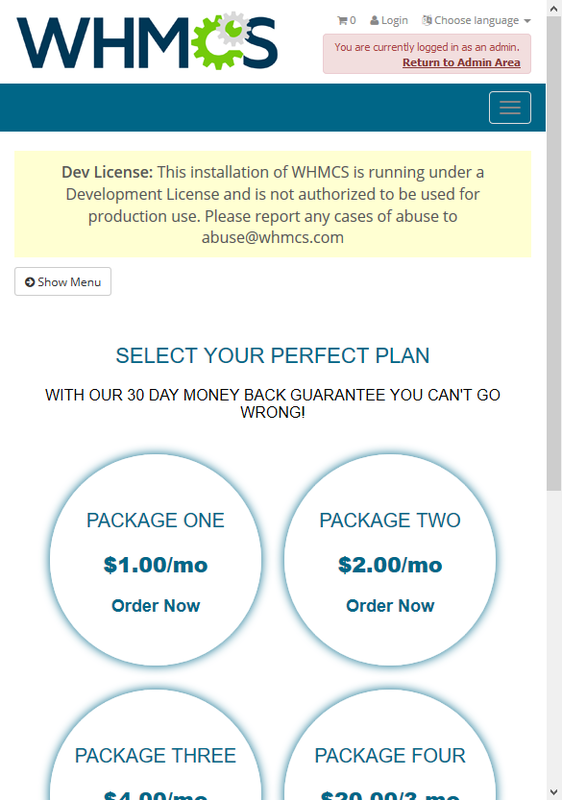 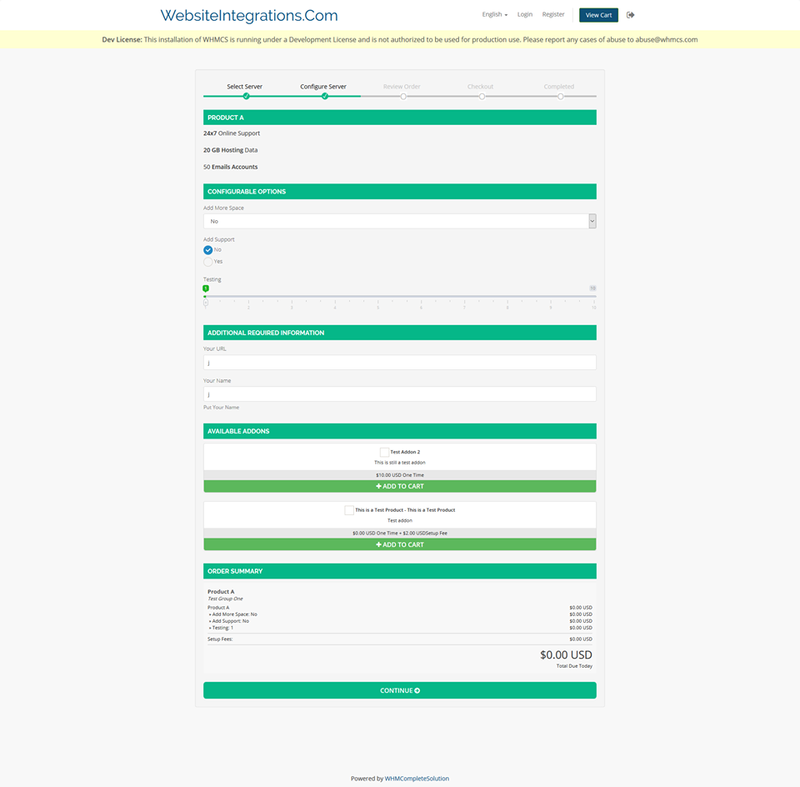 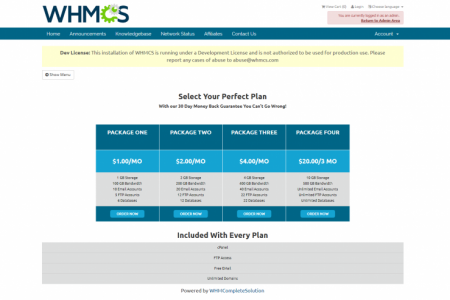 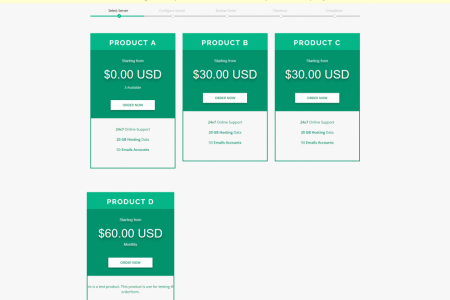 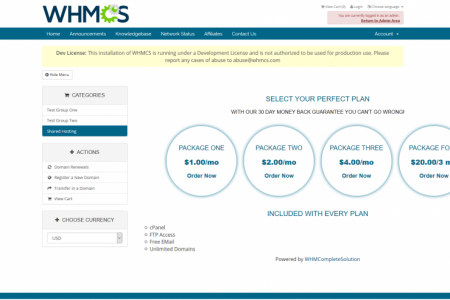 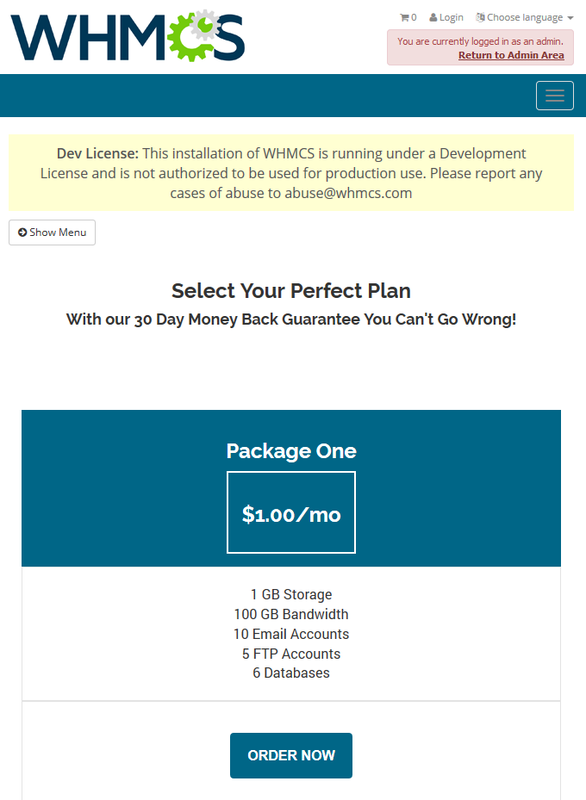 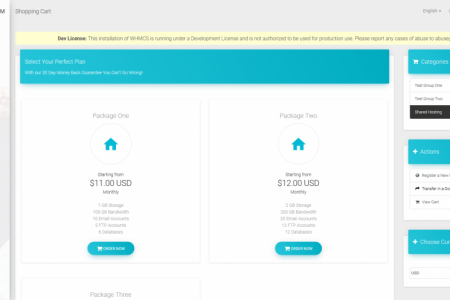 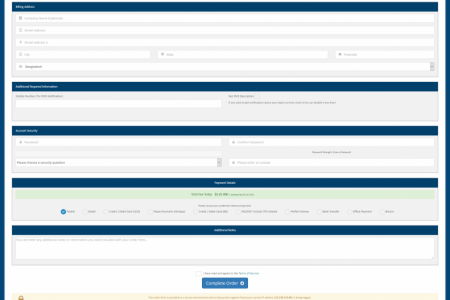 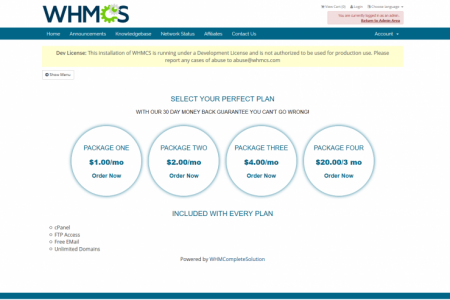 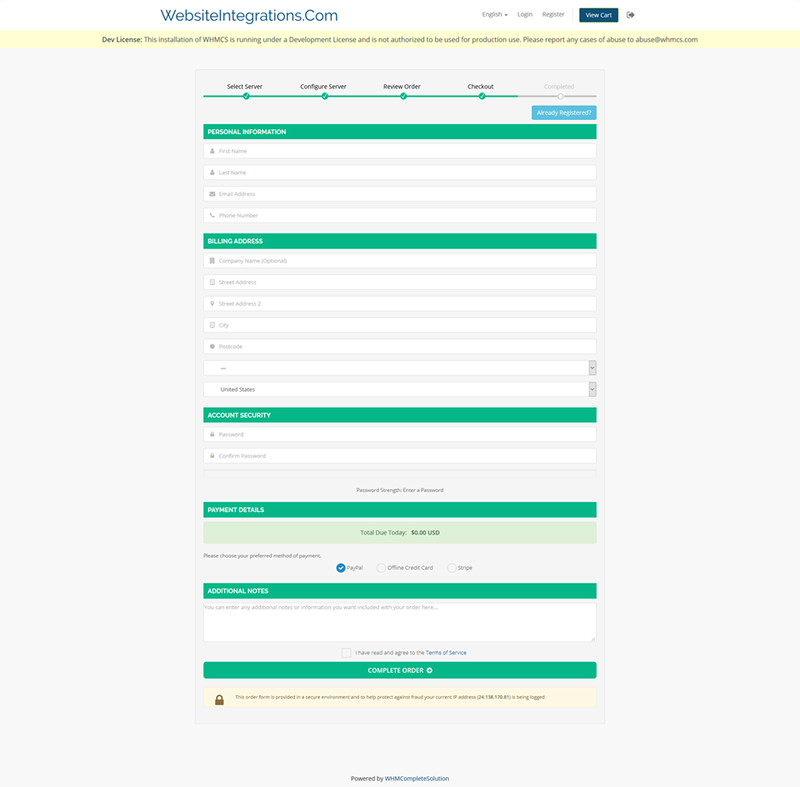 The orderform will be responsive, the exeption to this is if you are using a non-responsive whmcs theme.